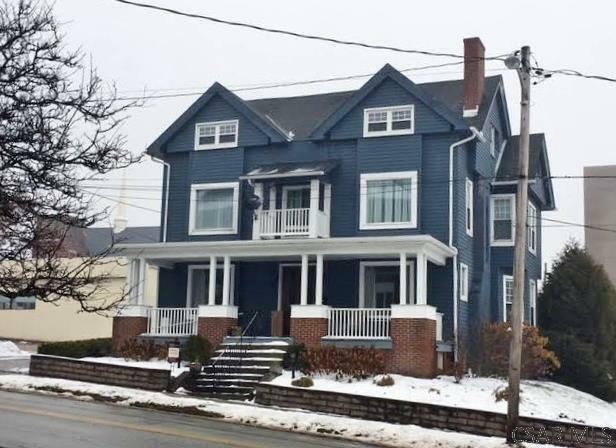 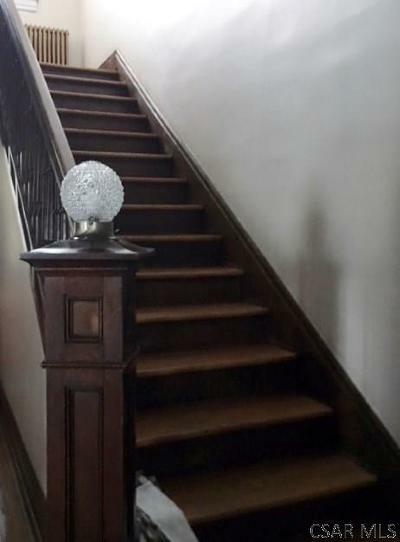 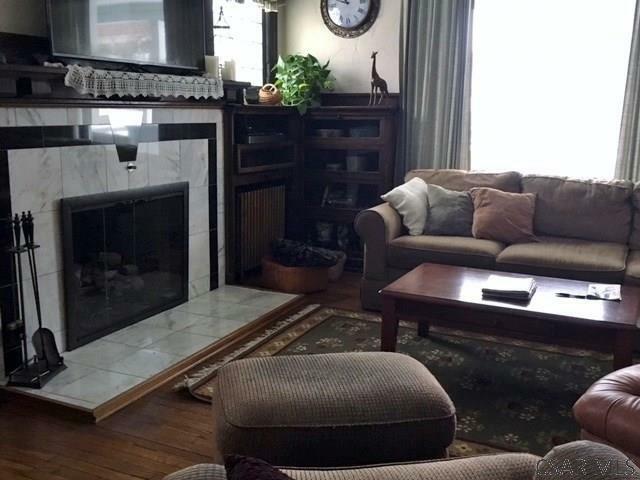 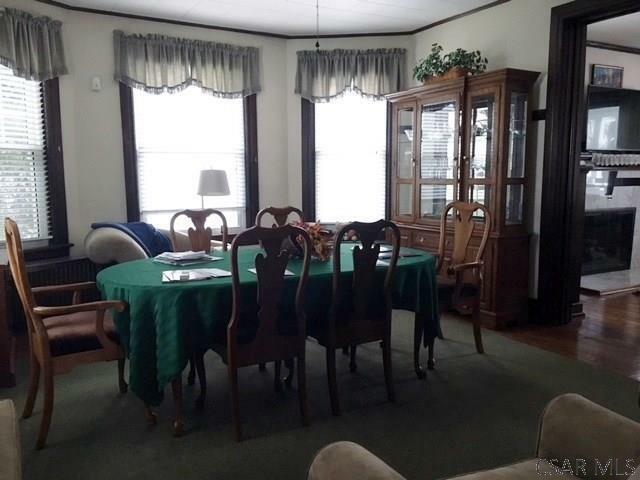 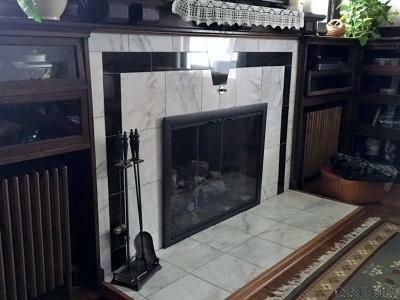 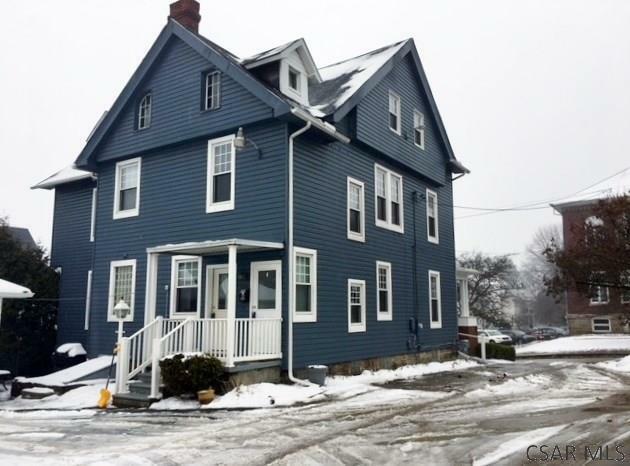 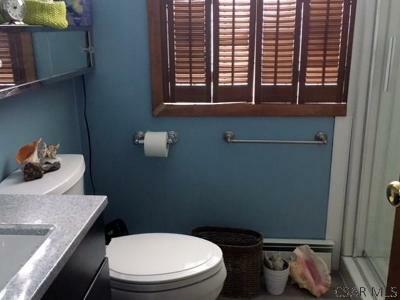 You choose: Commercial/office/2 family/elegant 1870's home, beautifully preserved. Neat gas log FP/mantle/glass front, shelving, pocket doors, HW floors, bay window, beveled glass, plate rail, ornate entry, open stairway. 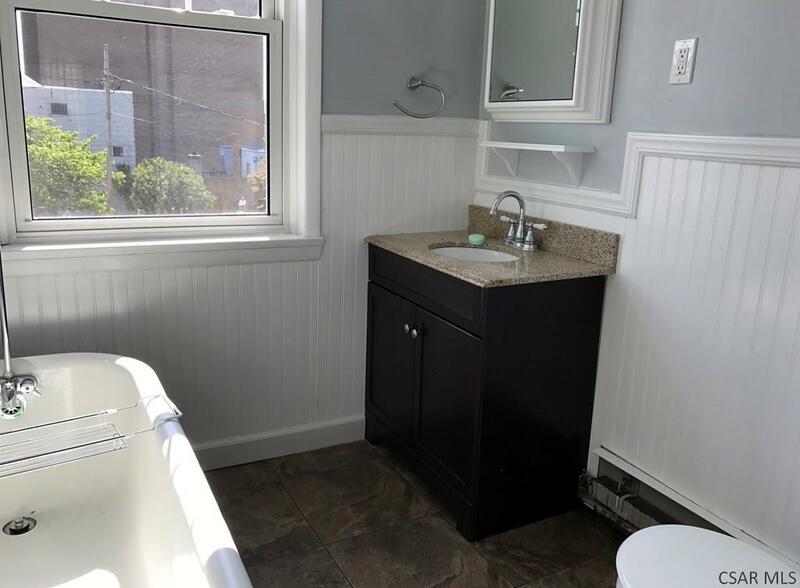 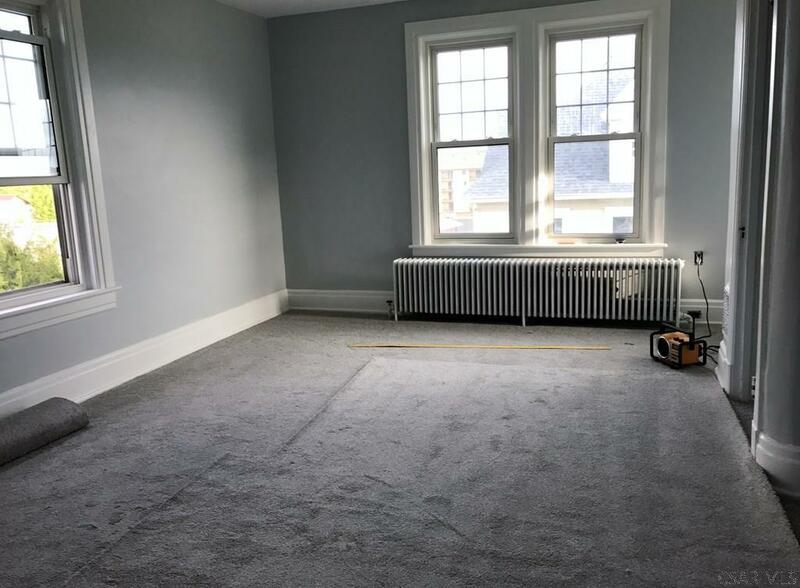 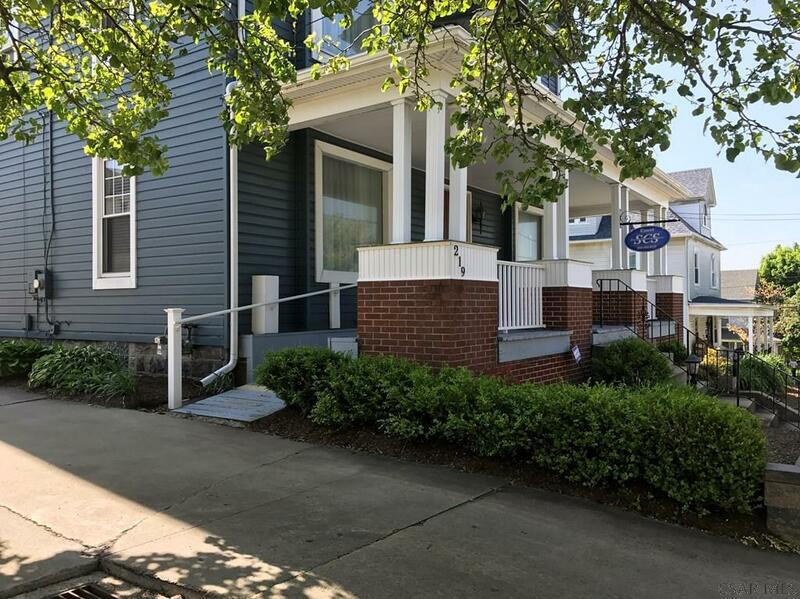 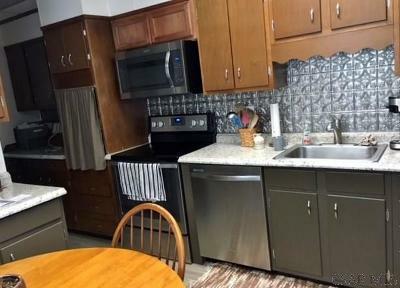 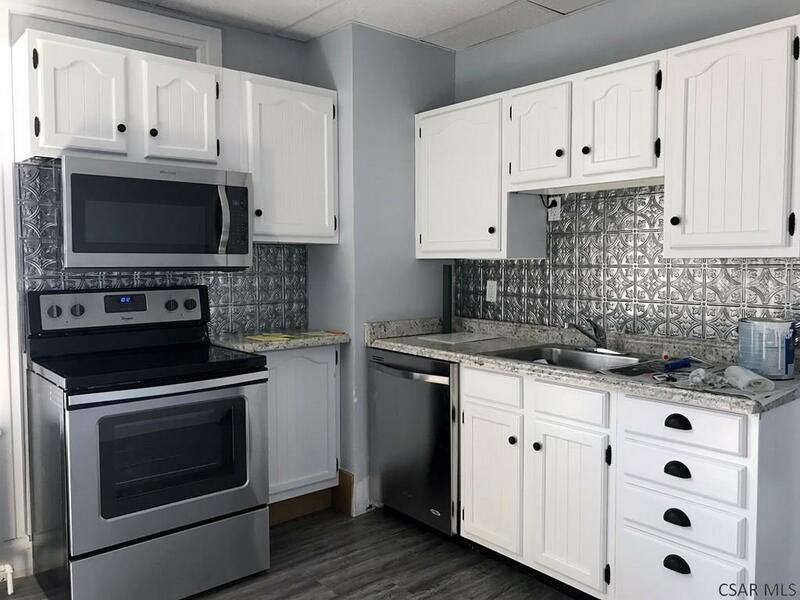 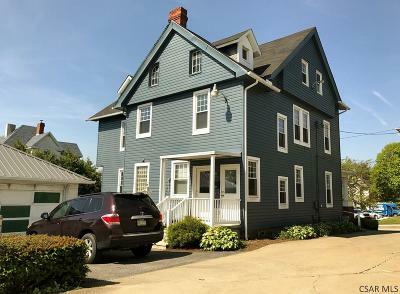 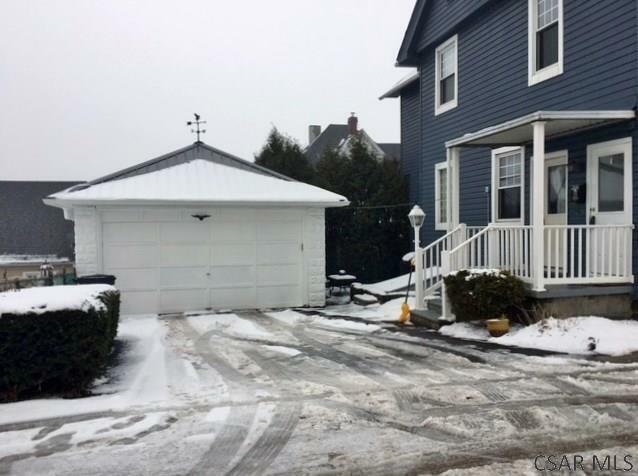 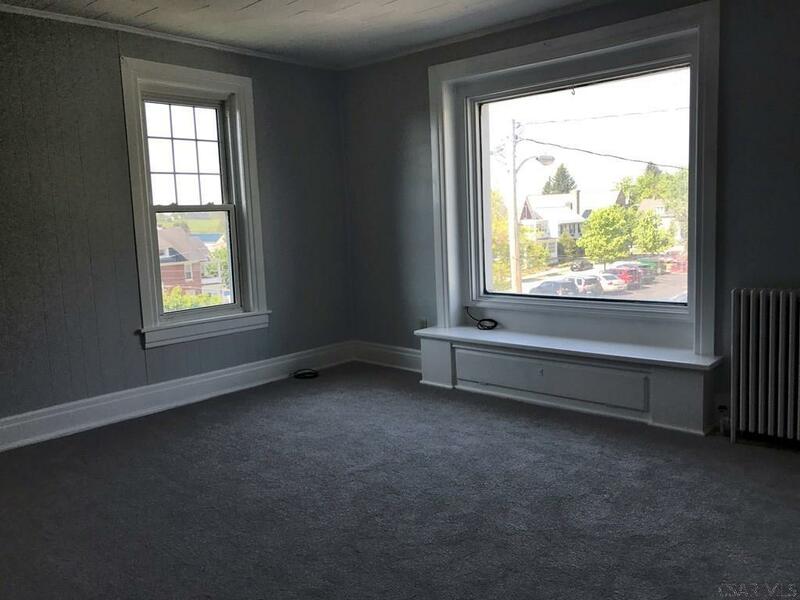 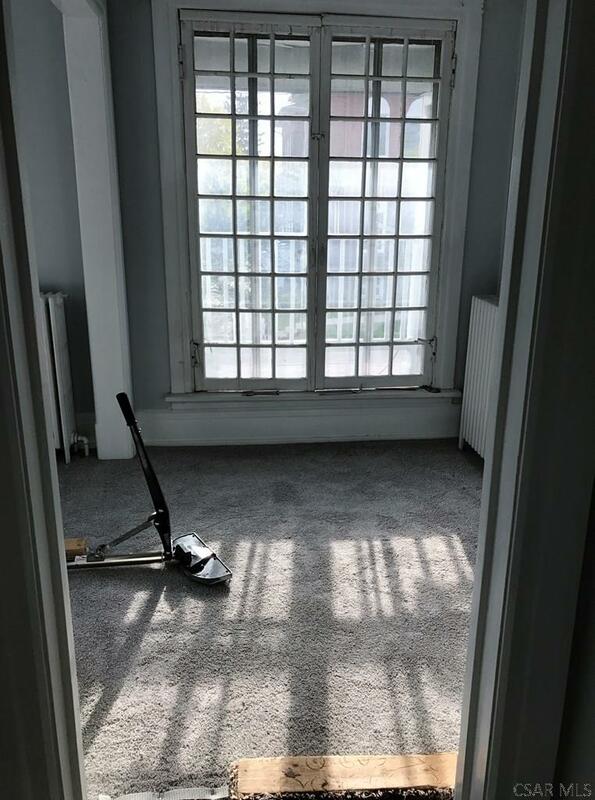 Separate entrances for two unit use; 2nd floor kitchen & bath remodeled, security wired but unused; most new windows; front porch has new railings, ramp, roof; new wiring; painted siding; updated 1/2 to full bath on 1st; So convenient to uptown amenities. 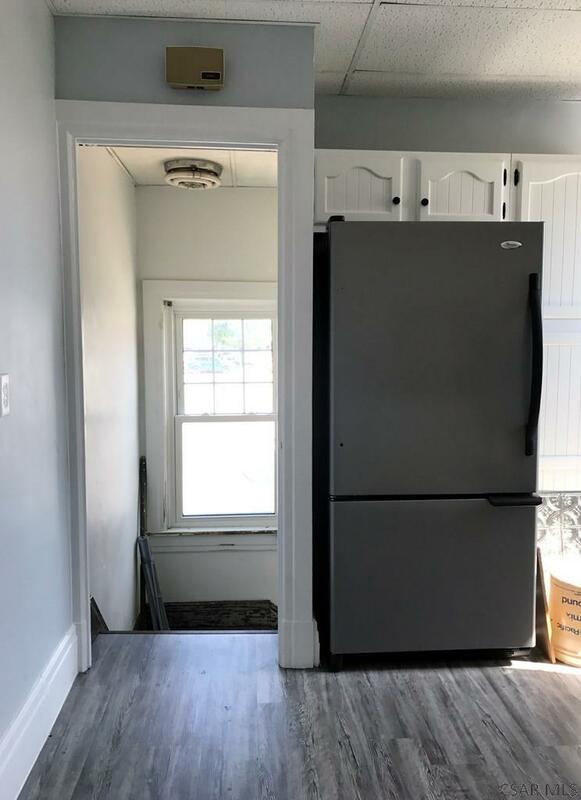 Also Included: Auto Door On Garage, 2 Dishwashers, 2 Electric Stoves, 1 Convection Oven, 2 Microwave Ovens, 2 Refrigerators, Some Window Treatments.